In a press conference on 8 May 2018 London Mayor, Sadiq Khan, and MLB Commissioner, Rob Manfred, announced that one of the most legendary rivalries in sport will come to London on 29 and 30 June next year when the New York Yankees and the Boston Red Sox will play in a two-game regular-season series at the London Stadium, the centrepiece of the 2012 Olympic Games. This announcement has prompted Herts Baseball Club to accelerate the timetable for the creation of a baseball programme and venue in North West London. 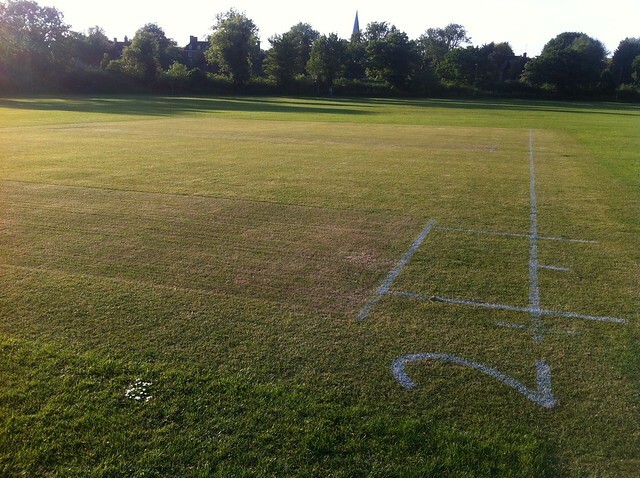 Over the years the club has had a lot of inquiries from this area from players keen to try the sport, but it’s been hard for them to get to Hertfordshire. 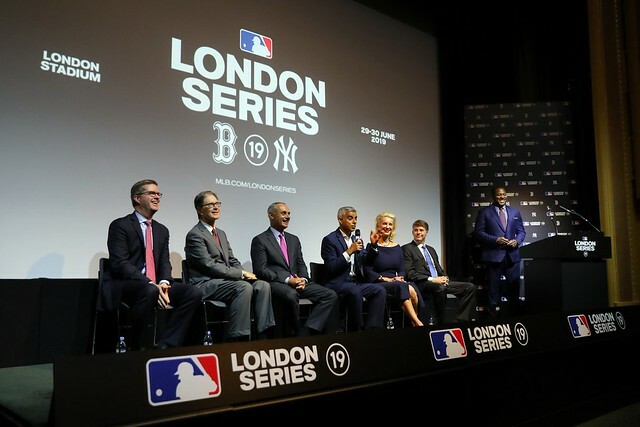 The games in London are part of MLB’s efforts to market Major League Baseball around the globe and to promote the development of baseball as a world and Olympic sport. They will present a unique opportunity to grow the game of baseball and softball in this country and London in particular, and Herts Baseball Club is determined to make the most of this occasion. In view of the impending arrival of the New York Yankees and Boston Red Sox in 2019, the implementation of the project has been speeded up and the club has announced a series of events in North West London which will give the local community the opportunity to come and try baseball. Events have already commenced with open sessions for boys and girls, men and women of all ages at Hampstead Heath Extension. For details of upcoming sessions and how to take part click here. Those who enjoy these sessions and wish to play on a more regular basis will have the opportunity to join the Herts adult and youth teams playing in the various leagues of the British Baseball Federation. Hampstead Heath is the picturesque setting for baseball in NW London this summer. Baseball has been reinstated as an Olympic sport for the 2020 Tokyo Olympics and the news of MLB’s arrival in London next year is an opportunity which Herts Baseball Club is relishing. For more information about the project, the club or playing baseball with Herts contact us.